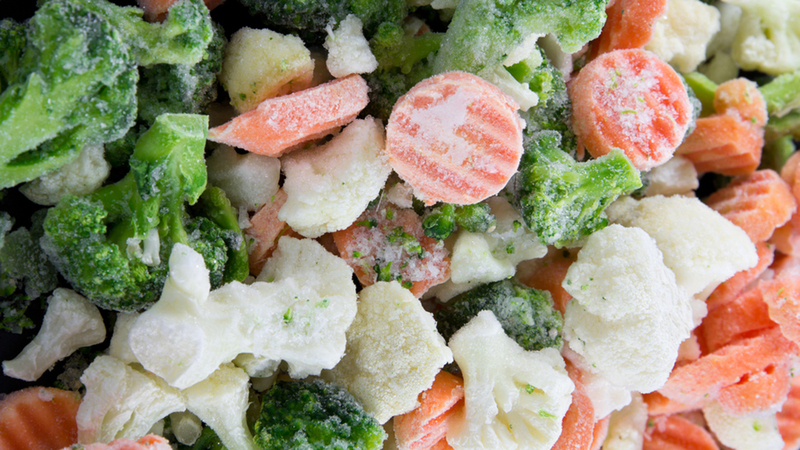 A huge recall has been issued for hundreds of frozen food products due to Listeria concerns. CRF Frozen Foods announced the voluntary recall frozen organic and traditional fruits and vegetables. The recall includes approximately 358 consumer products under 42 separate brands. Several brands included in the recall are sold by Walmart, Trader Joe's, and other local stores. CRF says that these products may have been purchased in all fifty states across the country. All affected products have the best by dates or sell by dates between April 26, 2016 and April 26, 2018.